An amalgamation of a number of tenancies was undertaken to enable the construction of a Strike Bowling facility. Base building structure and services modifications including major mechanical, fire and electrical services upgrade works were necessary to meet the requirements of Strike Bowling. The incorporation of this new tenancy space required the existing Village Candy Bar to be relocated. In order to minimise the disruption to the existing Village operations, Maben completed the construction of the new candy bar including out of hours work as required for the major demolition and associated stages. 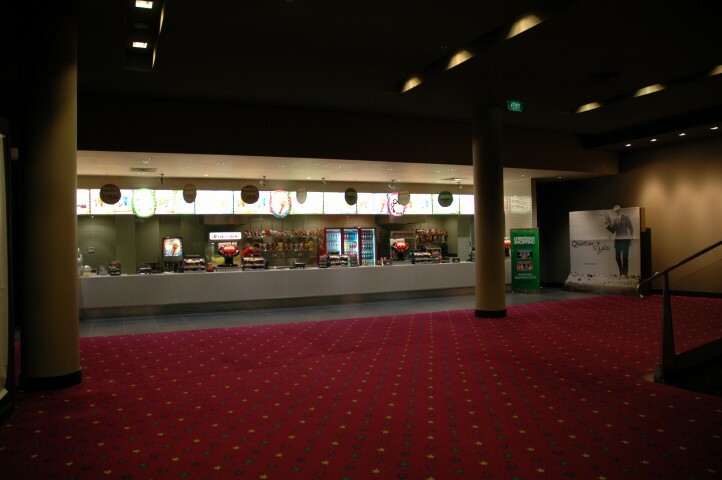 A food court development including extensive services upgrade works was completed in the main mall. 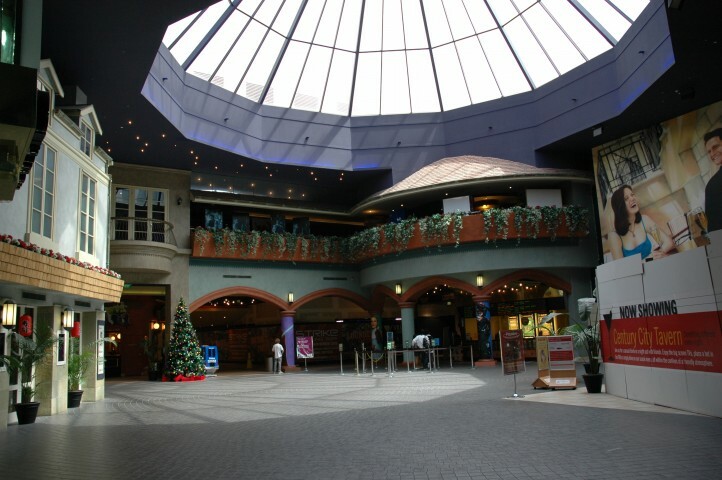 A new steel structure was erected within the mall to house the new tenancies and food court seating area.